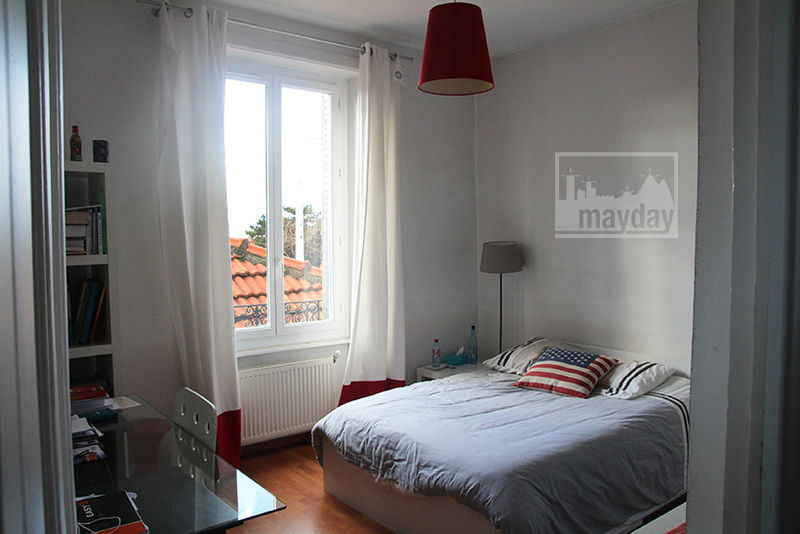 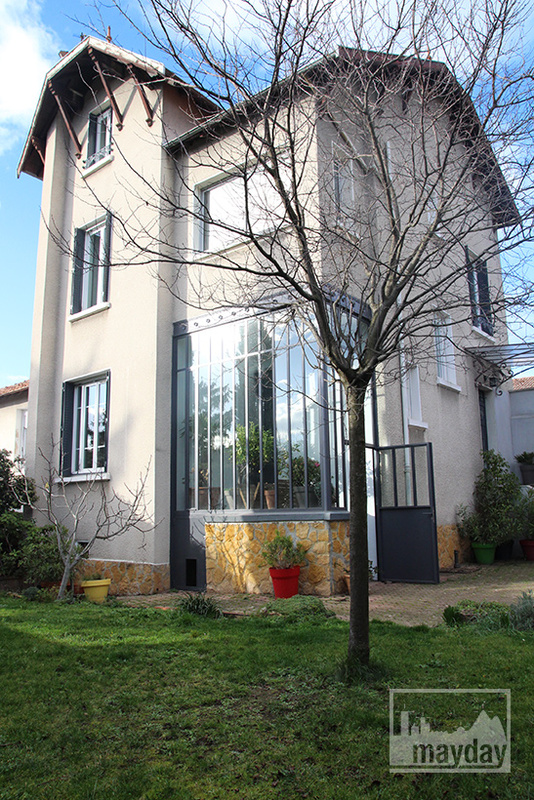 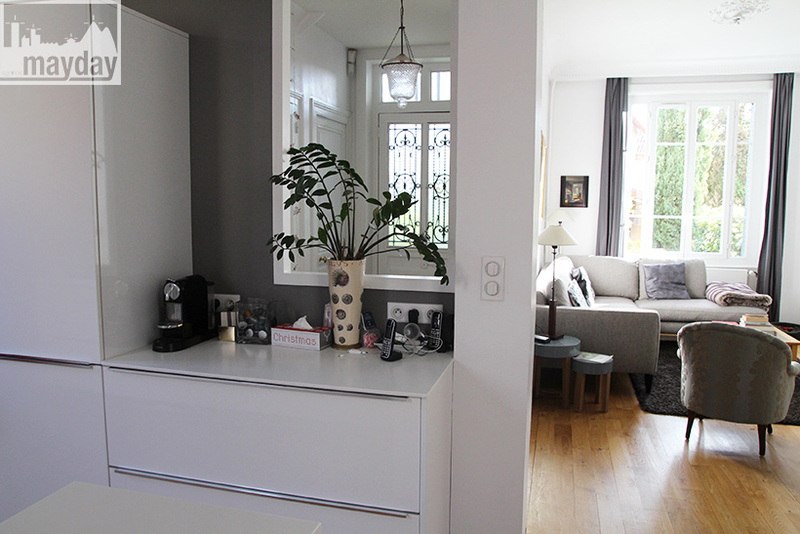 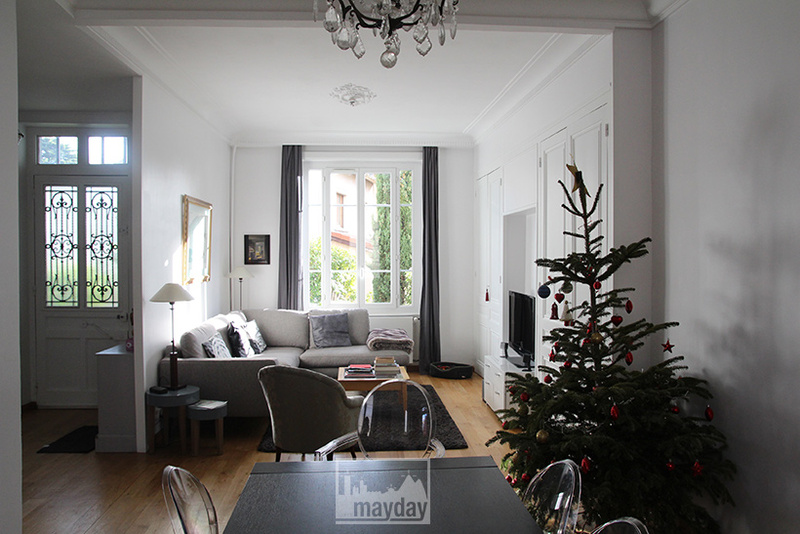 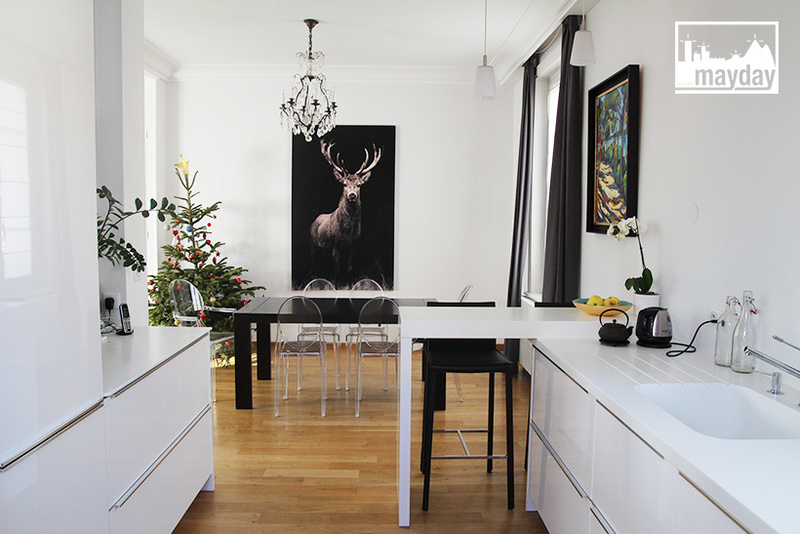 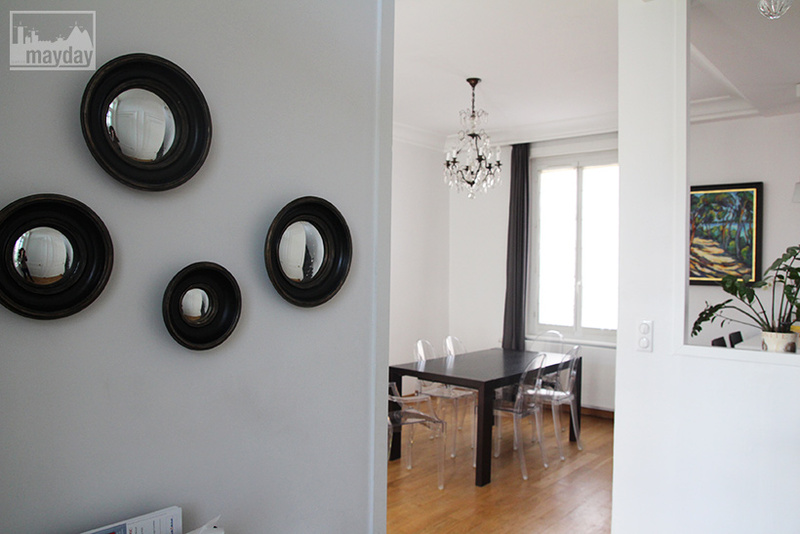 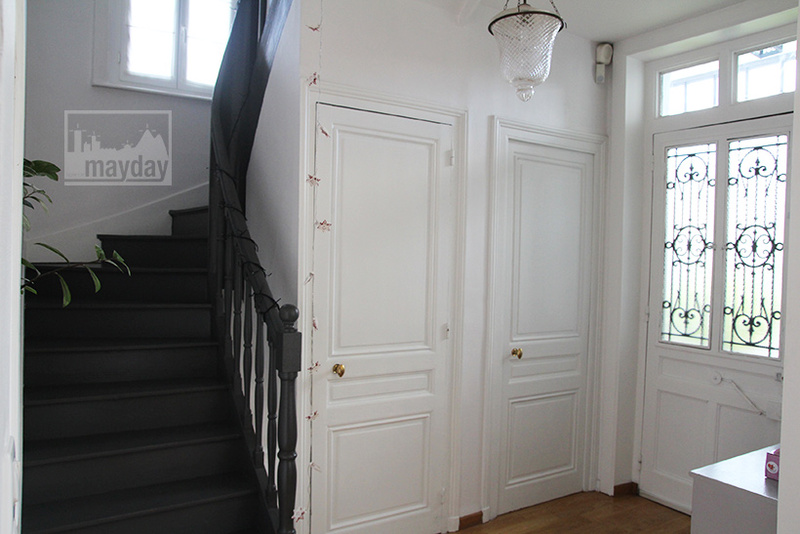 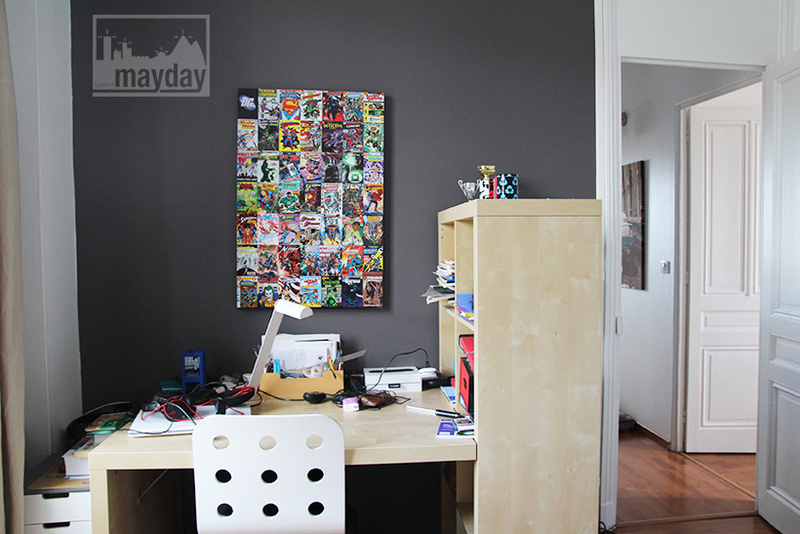 Bourgeois’ “deer” townhouse, Lyon (clav0043) | Agence Mayday, scouting agency | Best location for your project concerning : feature films, TV, commercials, promos, photo shoot & events. 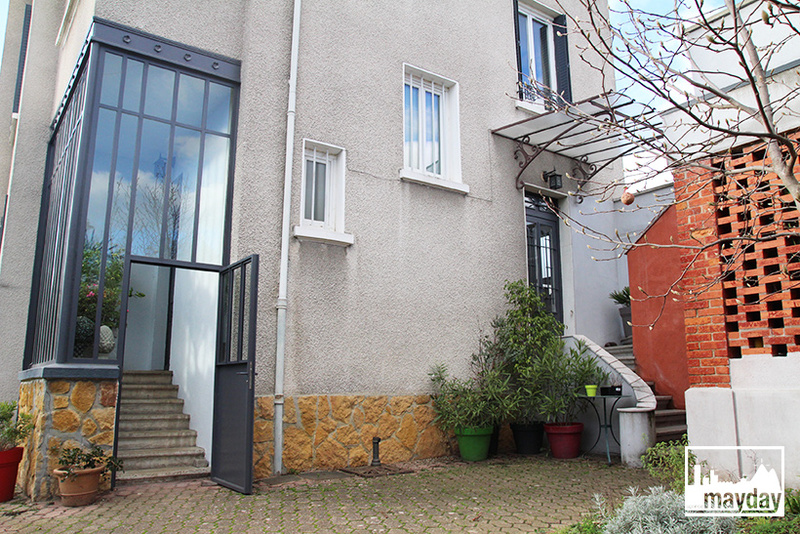 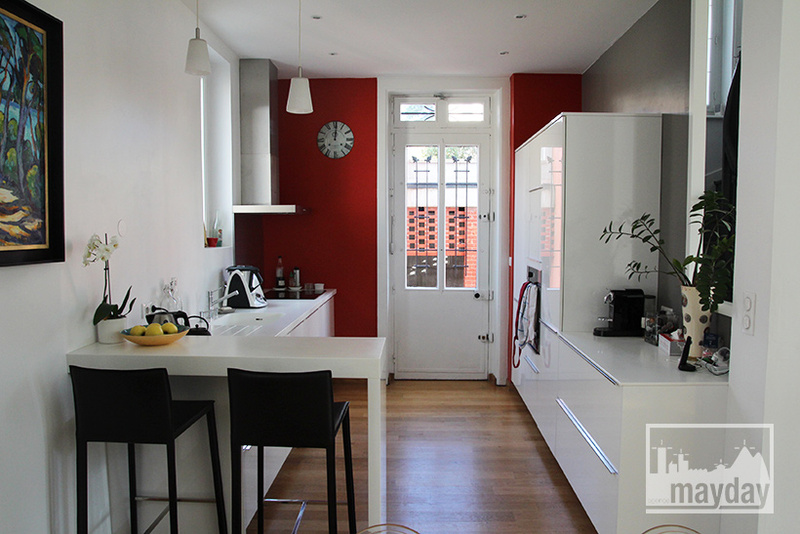 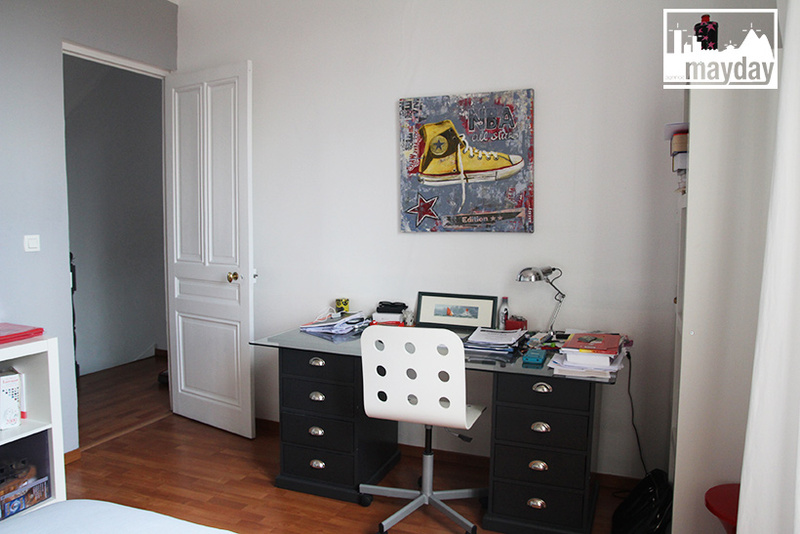 renovated 15 years ago and offers space, light and modernity. 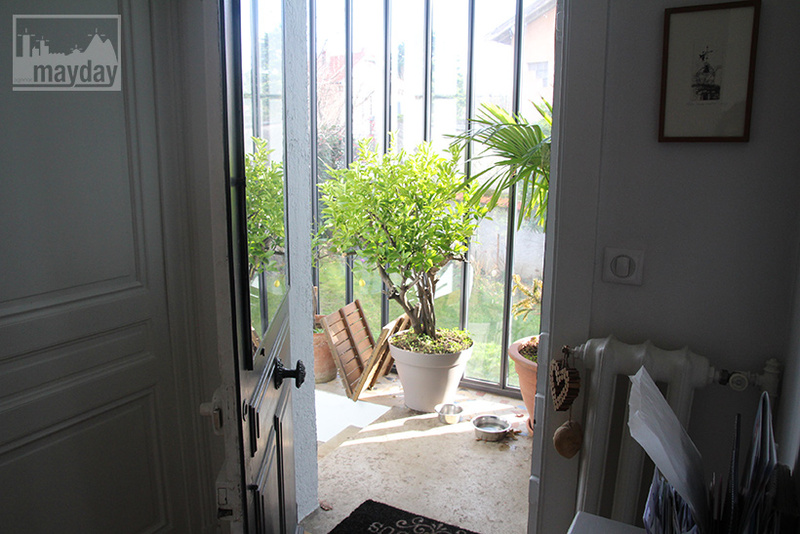 Beautiful and unique skylight entrance next to a little garden and a garage offering a roof terrace.